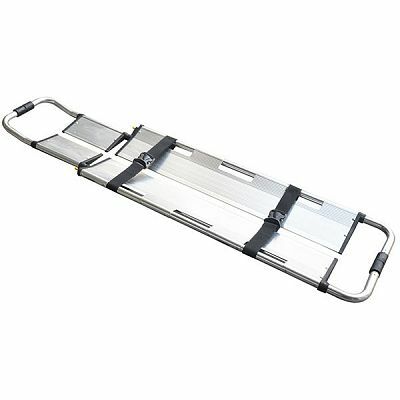 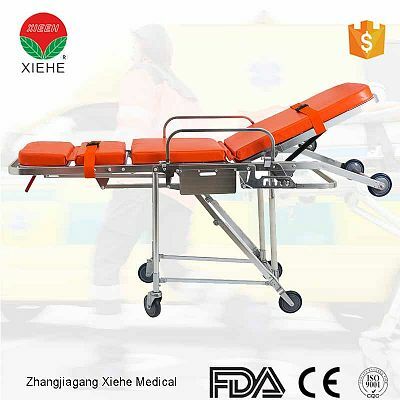 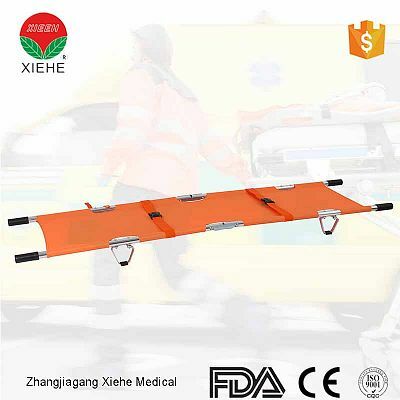 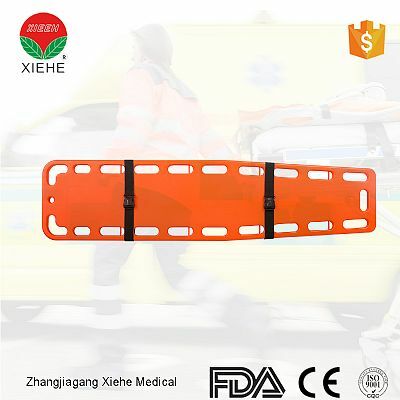 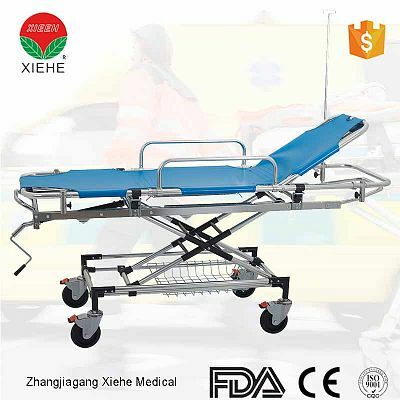 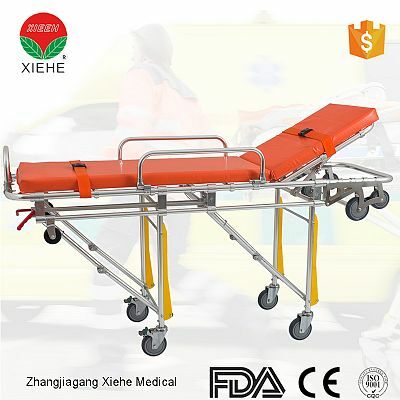 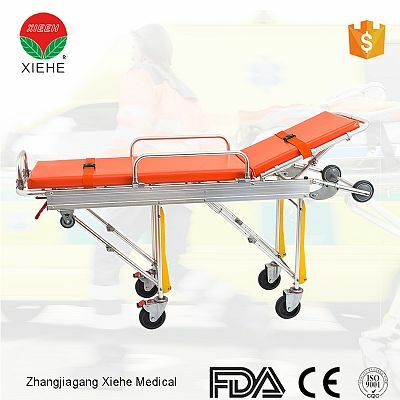 Xiehe: Professional rescue stretcher manufacturer in China. 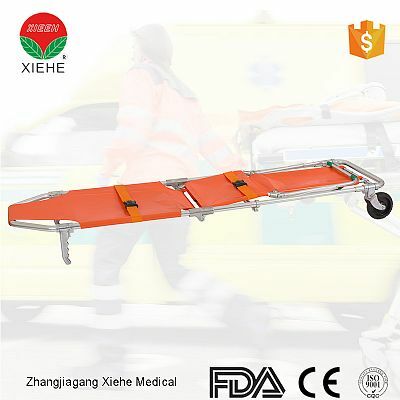 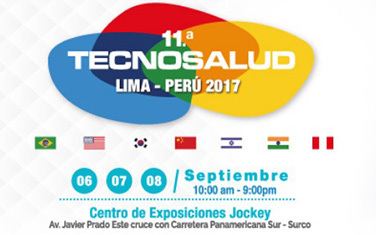 Focus on ambulance stretchers production over 15years, always focus on product development. 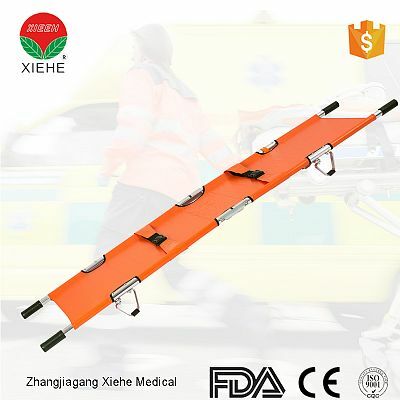 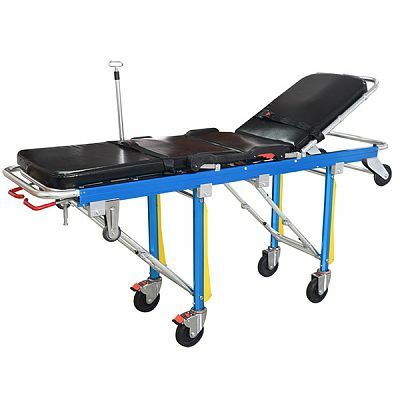 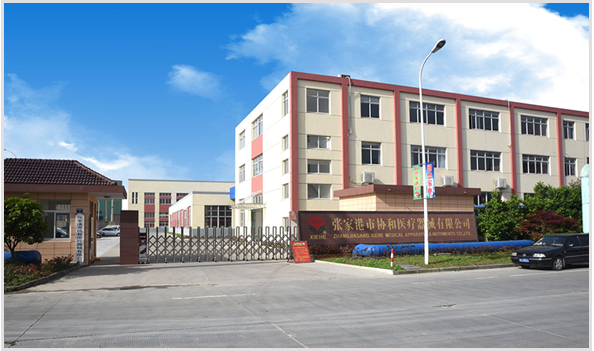 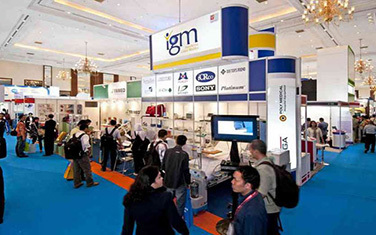 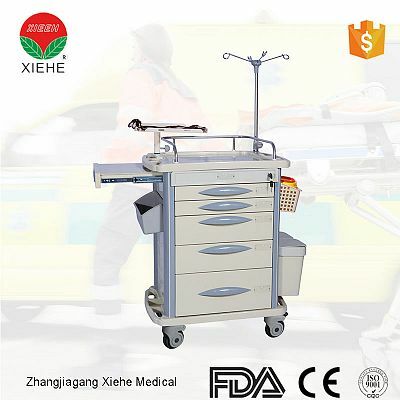 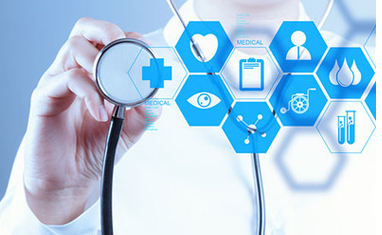 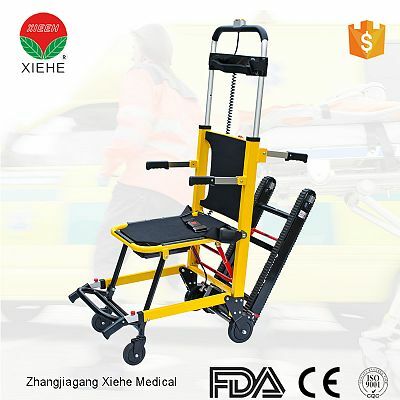 Zhangjiagang Xiehe Medical Apparatus & Instruments Co., Ltd is a professional manufacture in emergency stretchers and relevant medical equipments, which integrates new product development, scientific research, sales and service.